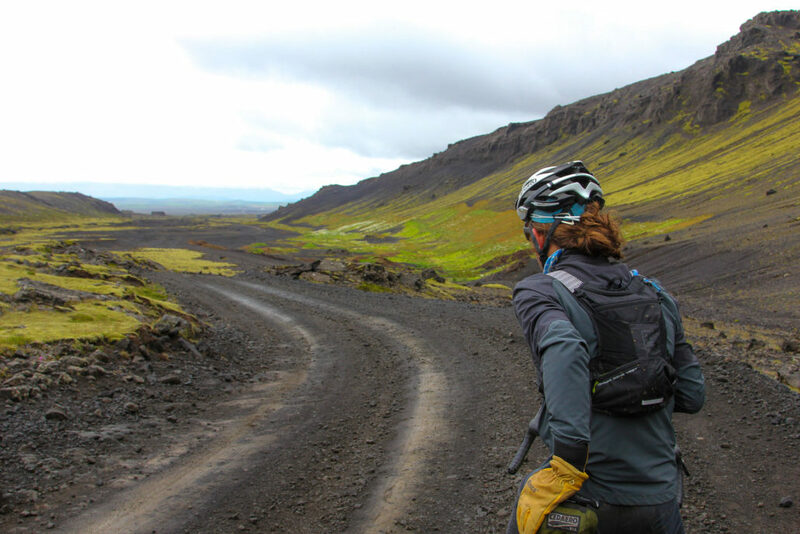 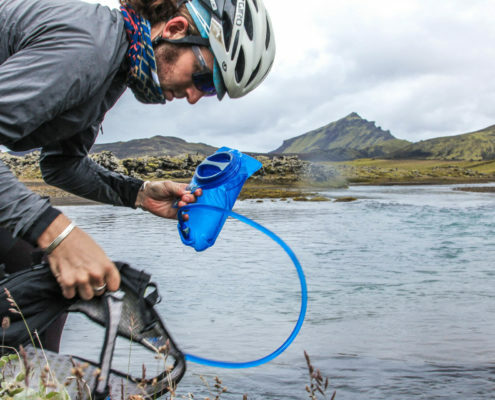 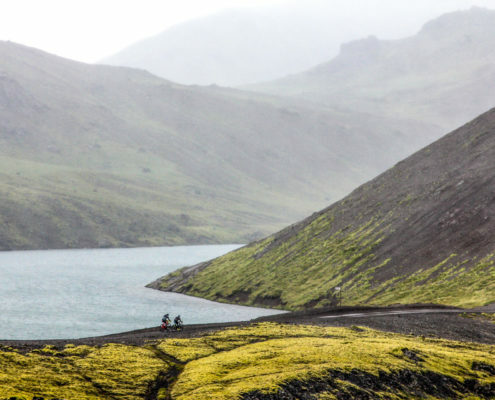 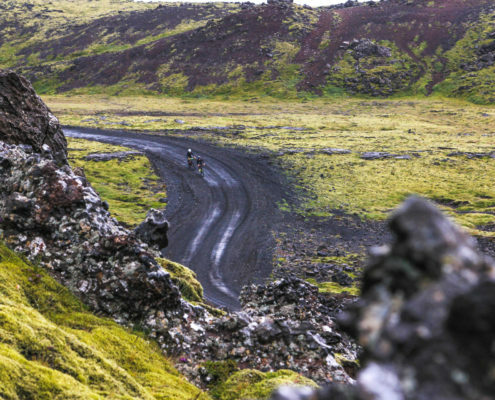 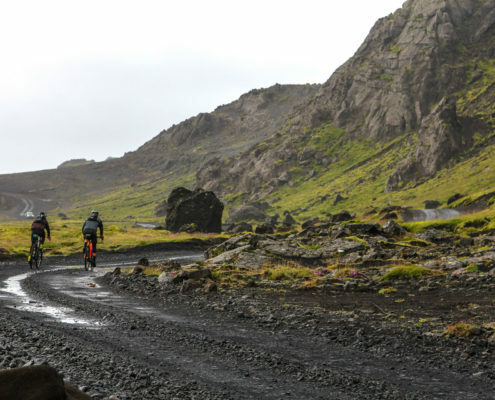 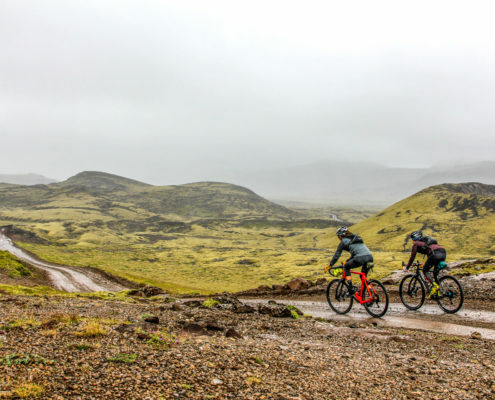 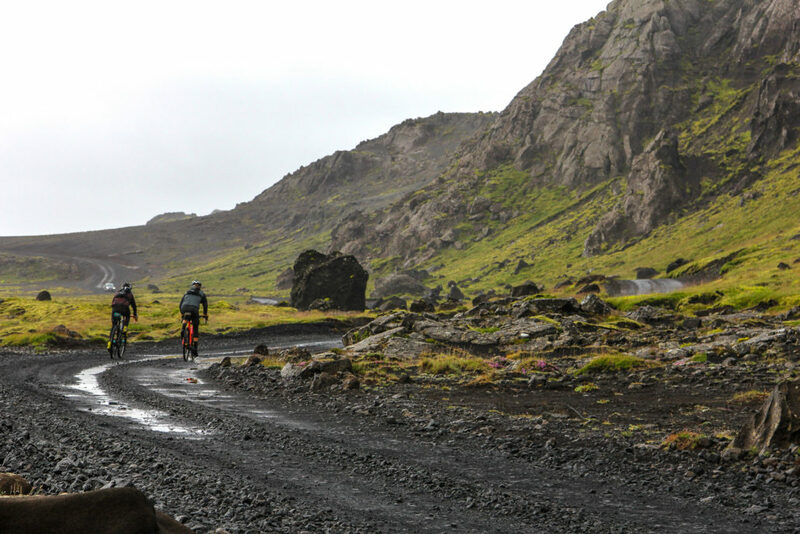 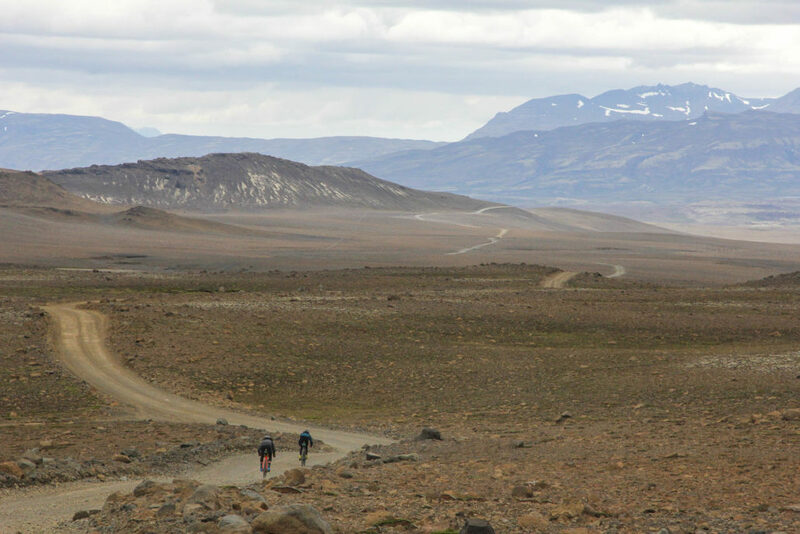 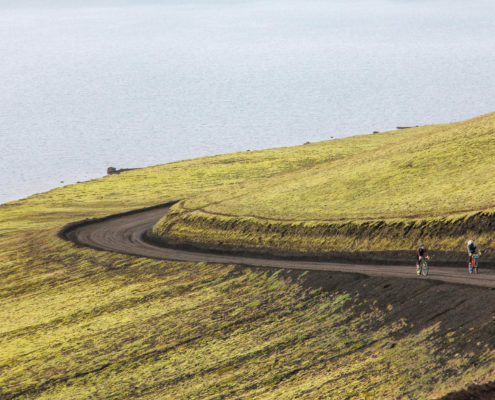 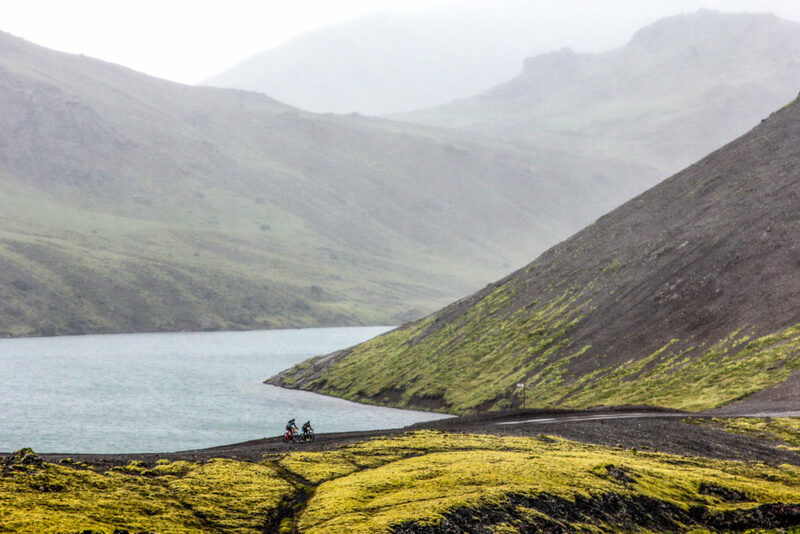 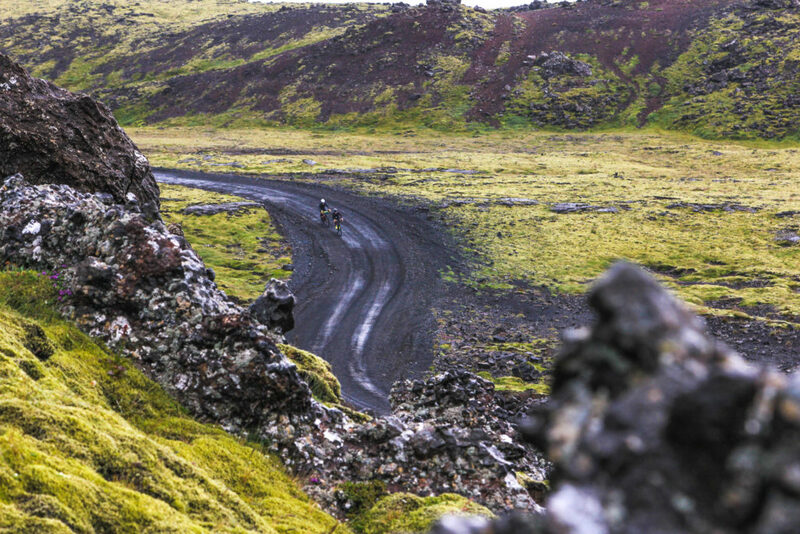 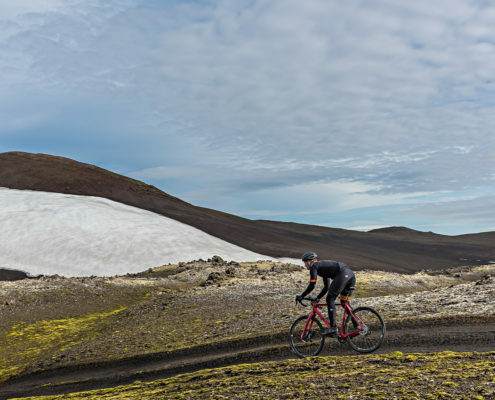 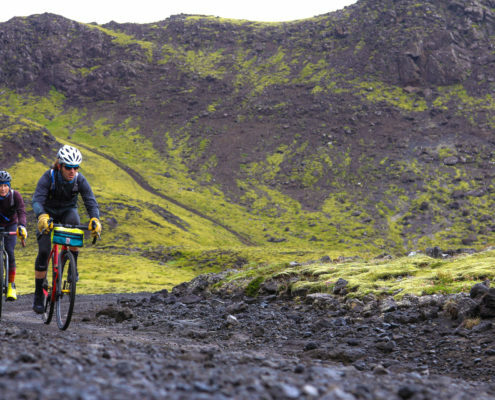 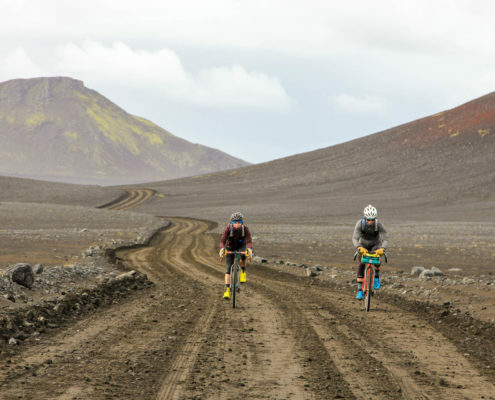 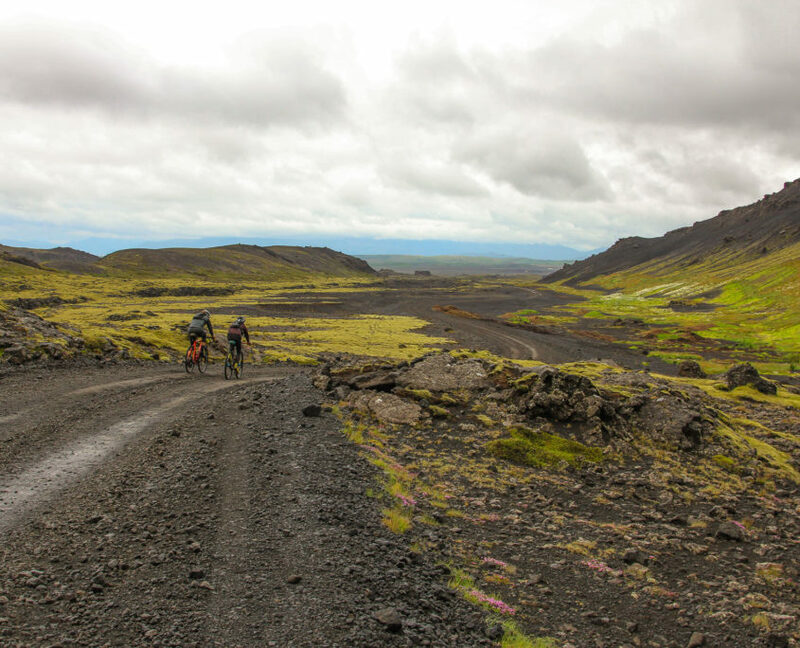 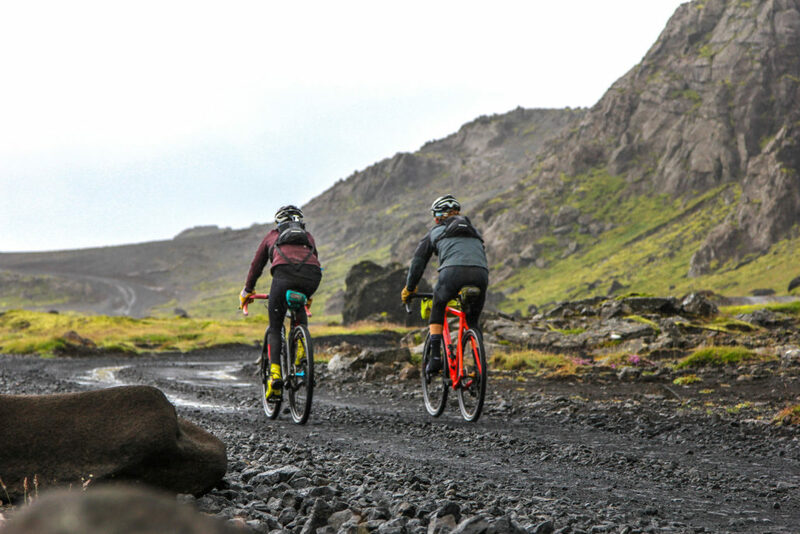 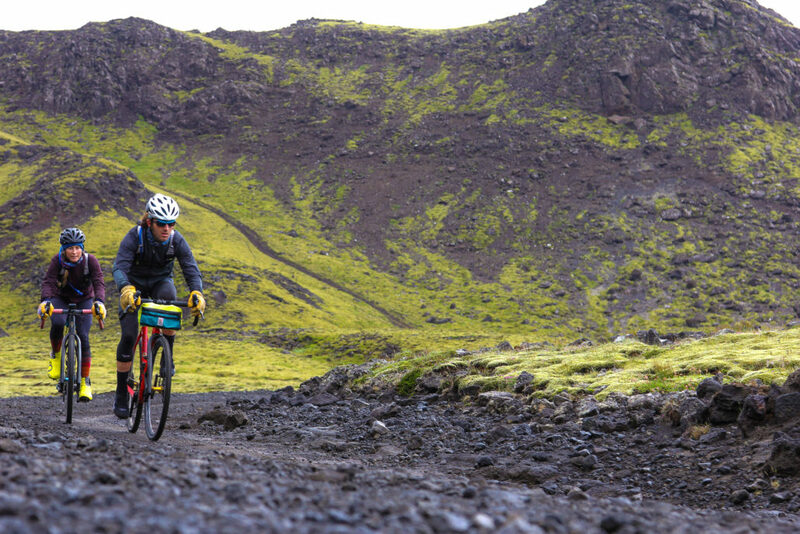 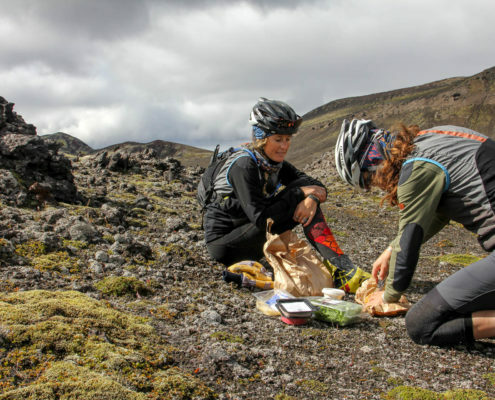 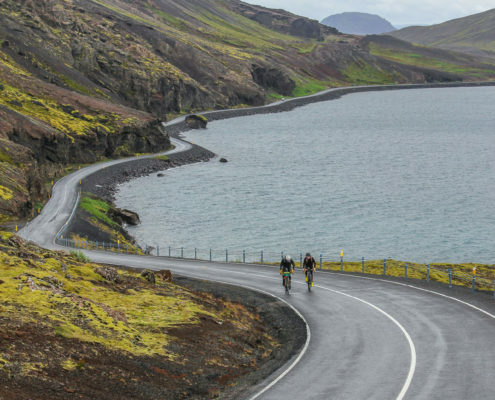 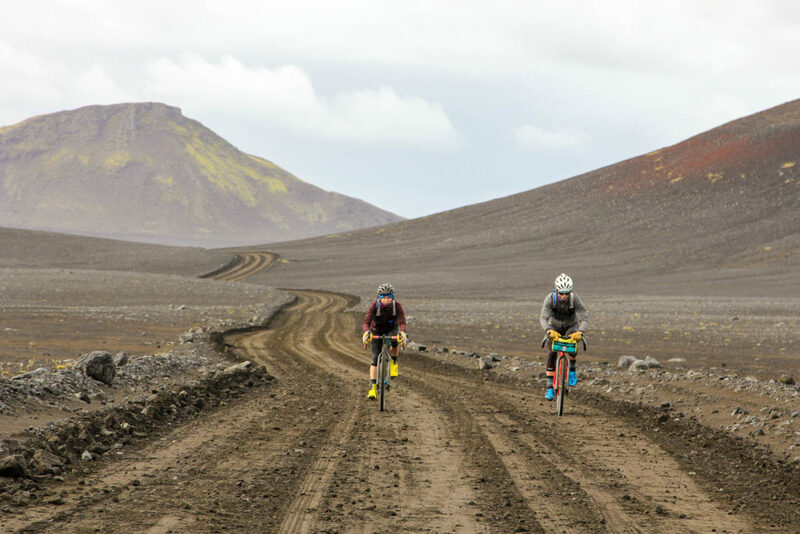 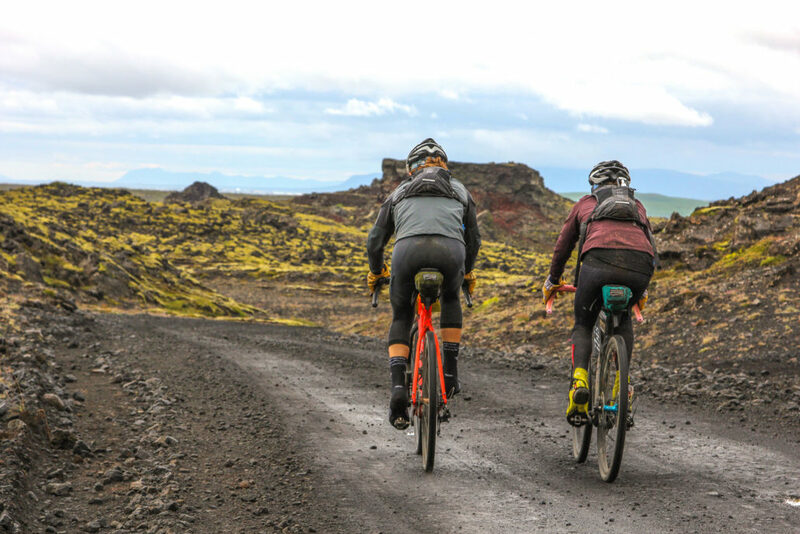 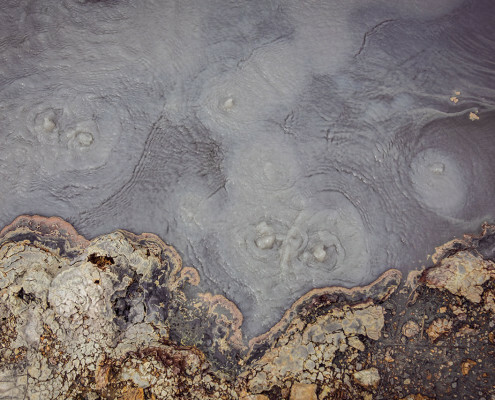 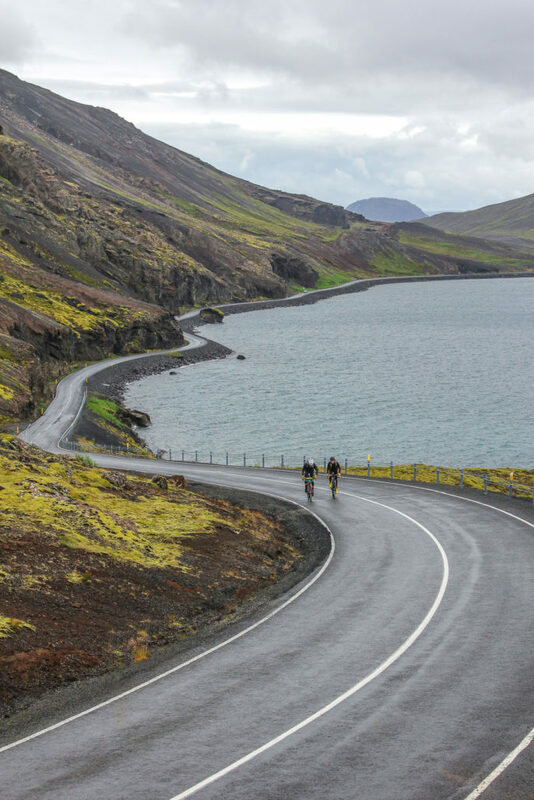 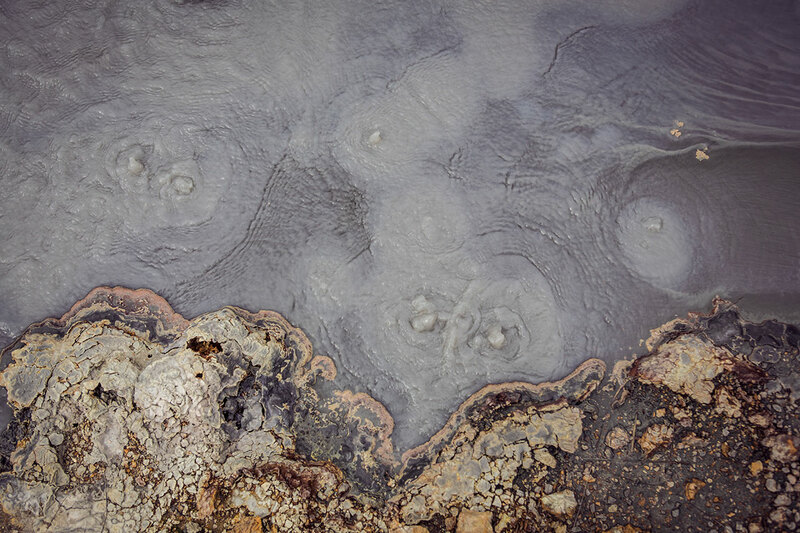 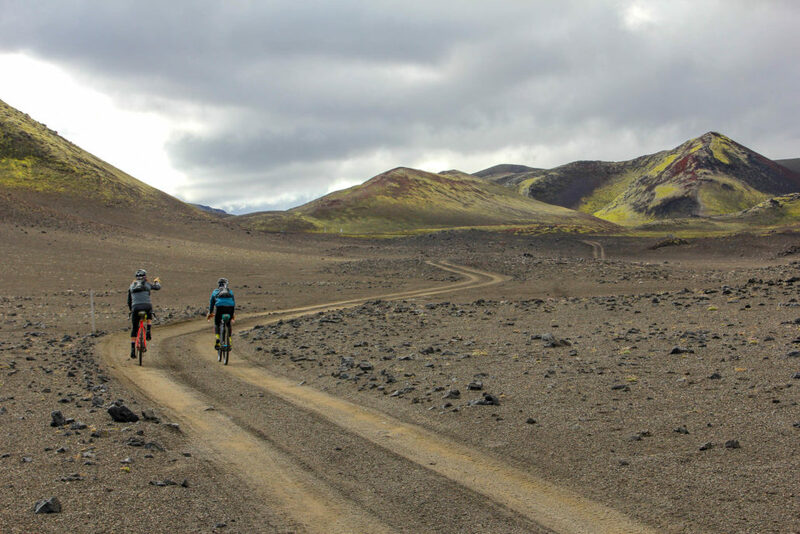 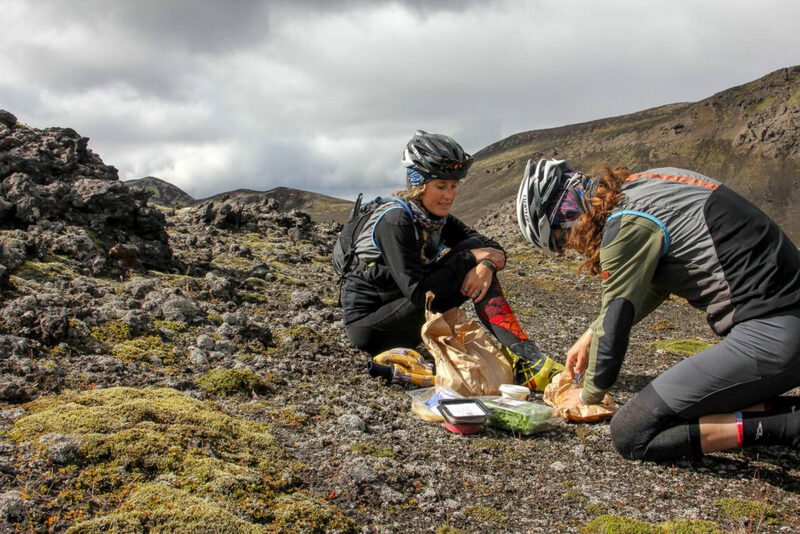 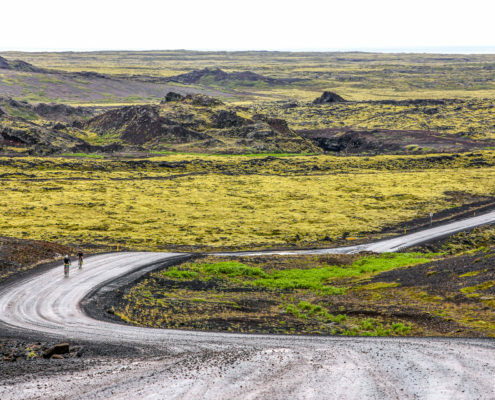 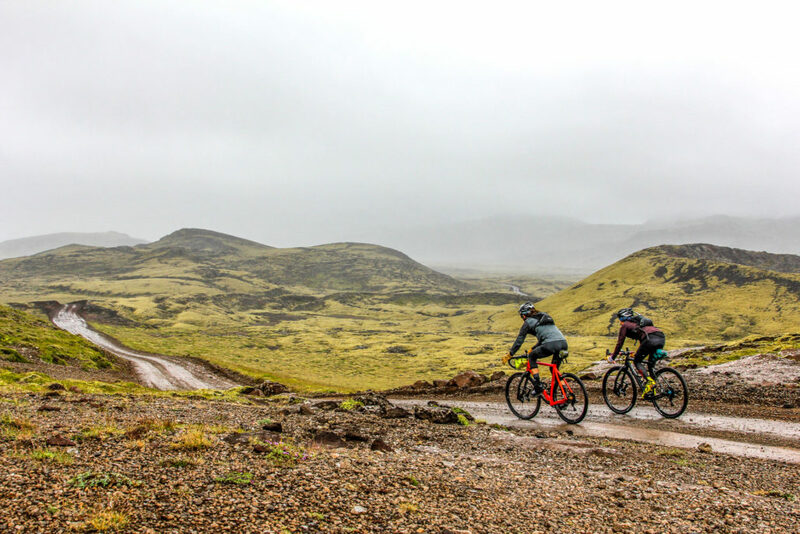 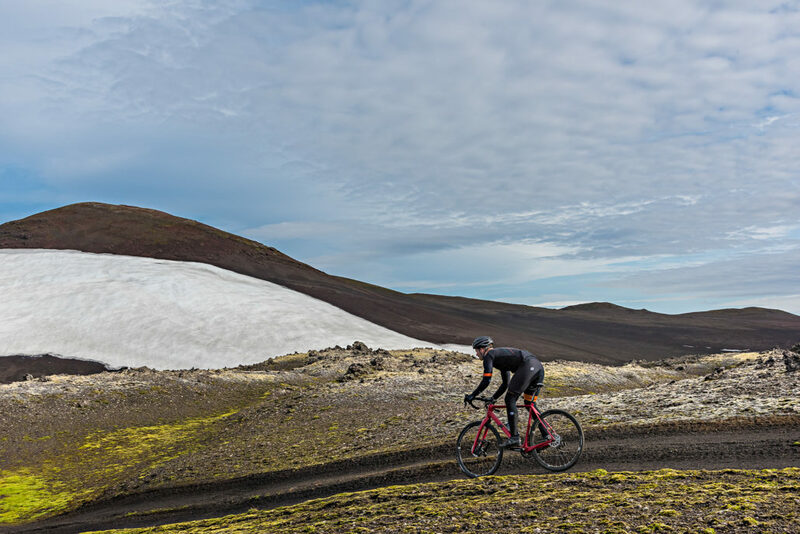 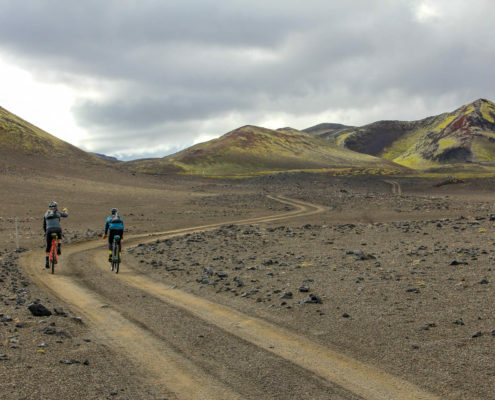 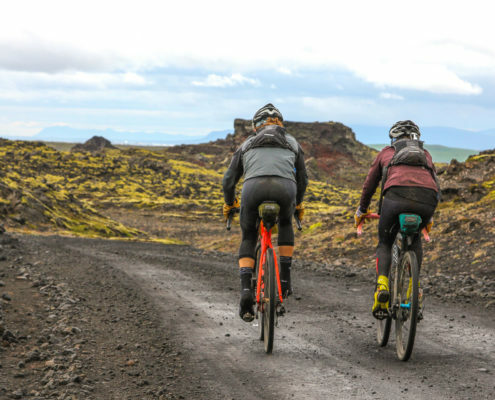 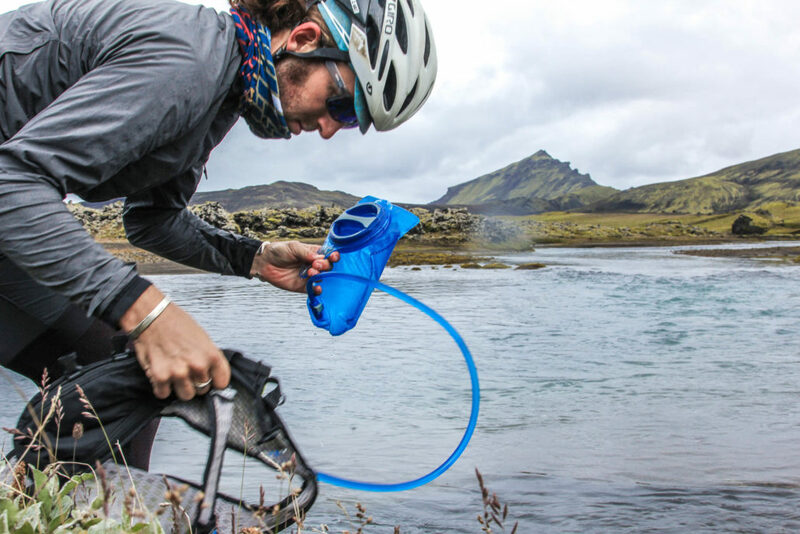 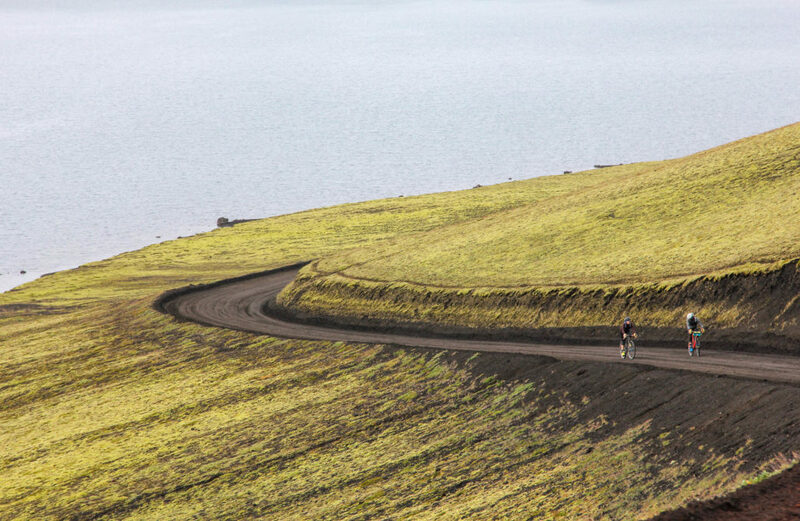 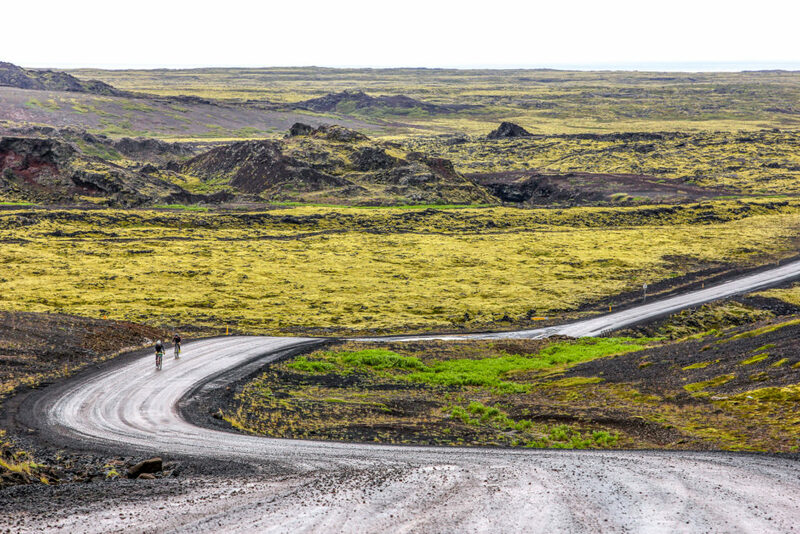 Reykjavík is on the edge of lavafields and endlesss green moss covered volcanos and craters that gives us the worlds most beautiful backcountry gravel roads with perfect soil for gravel biking. 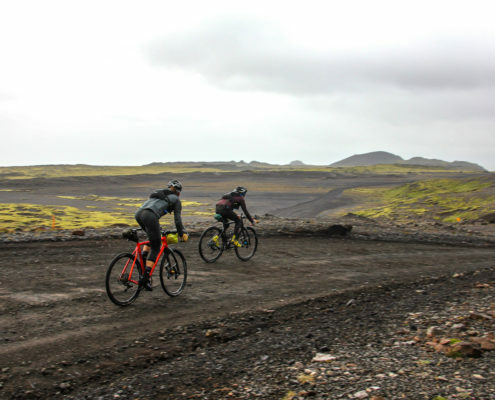 Group size: 2-6 riders per journey. 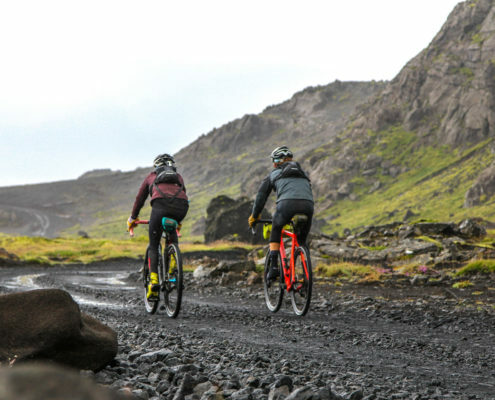 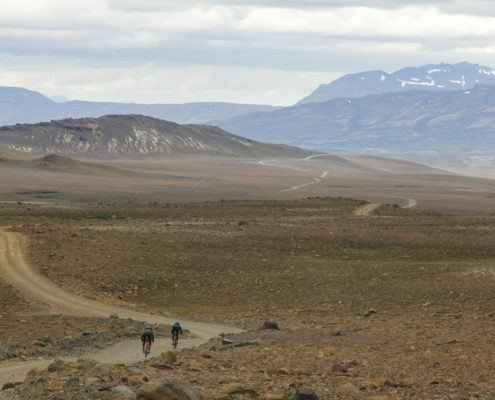 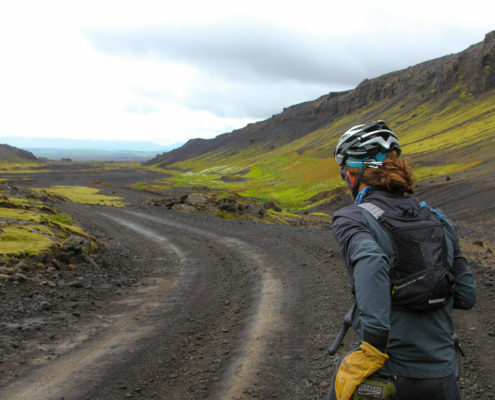 Iceland is a gravel paradise and this daytrip is a great way to get introduced to the winding hard packed gravel roads. 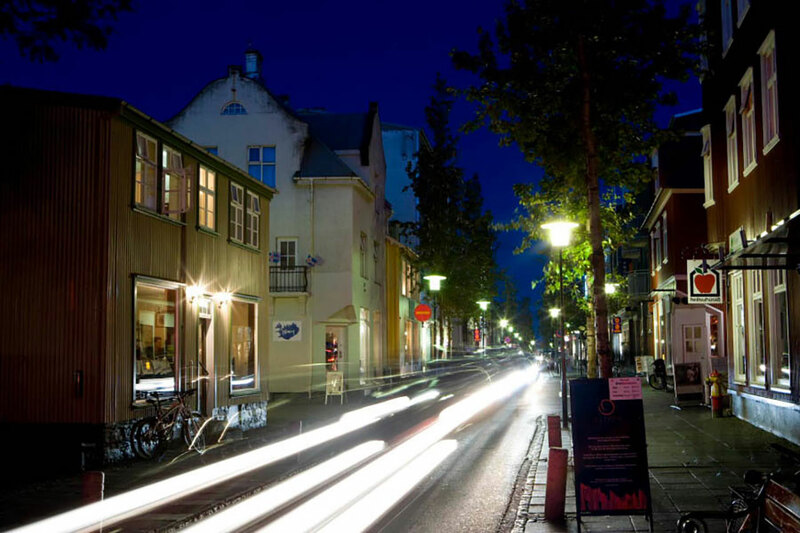 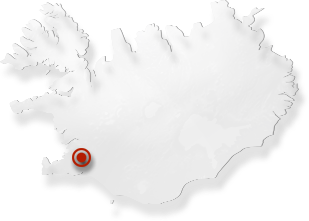 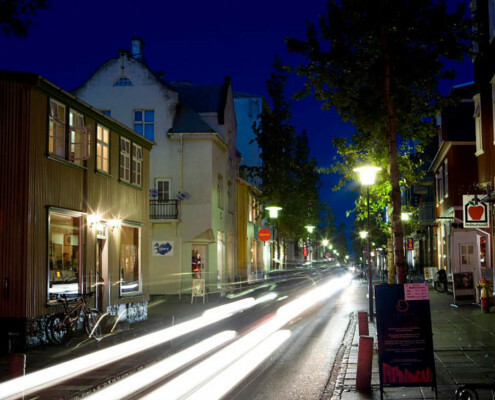 Pick up in Reykjavík for a short breefing and bike fitment. 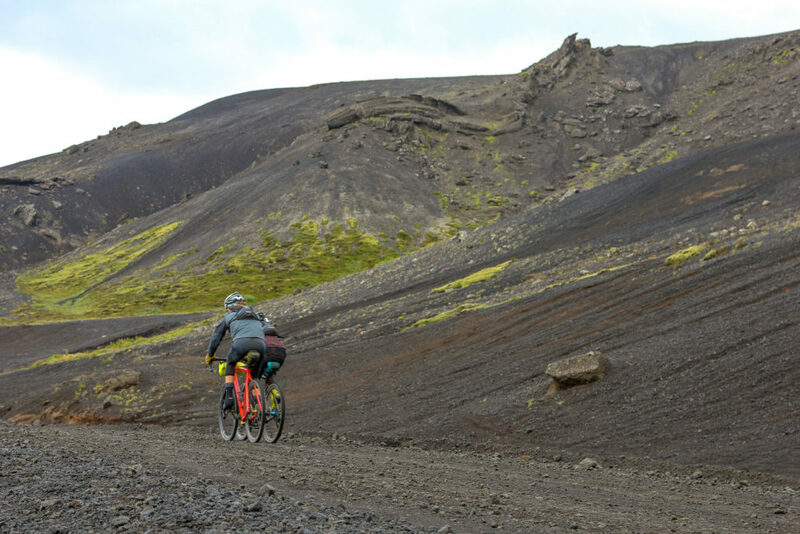 The bike for the trip is the Lauf True Grit Weekend Warrior bike, perfect for Icelandic gravel roads. 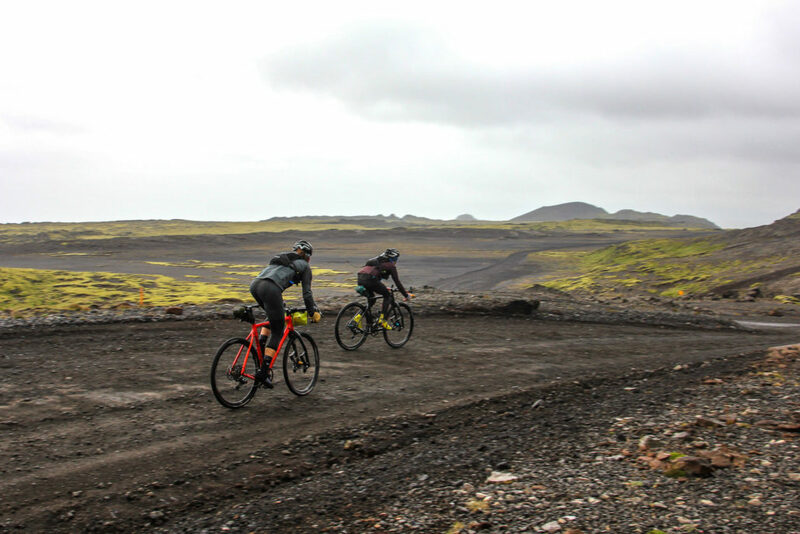 Included: Shuttle, rental of the Lauf True Grit weekend warrior bike, helmet. 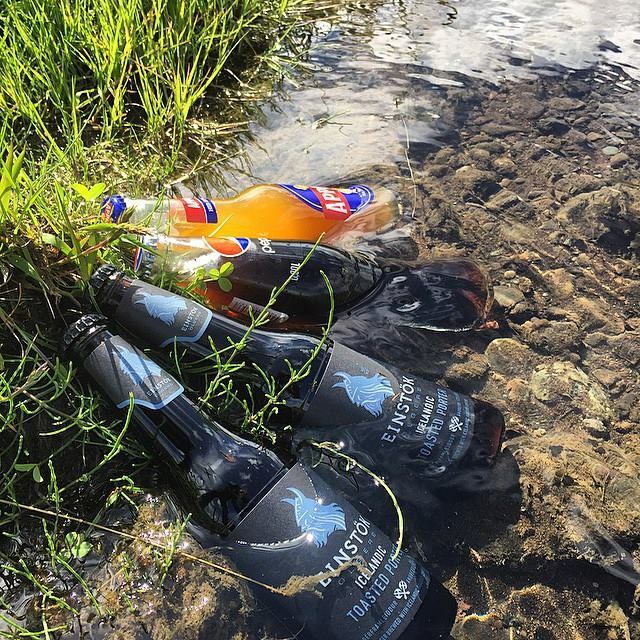 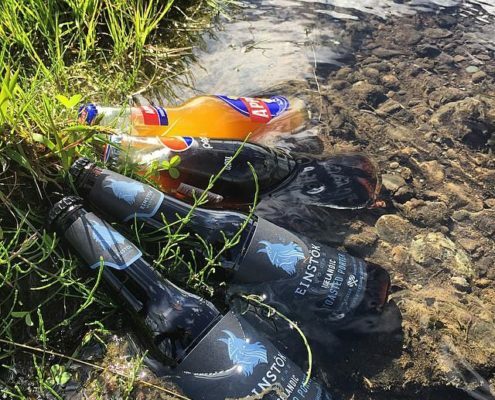 Bottle of water, energy bars. 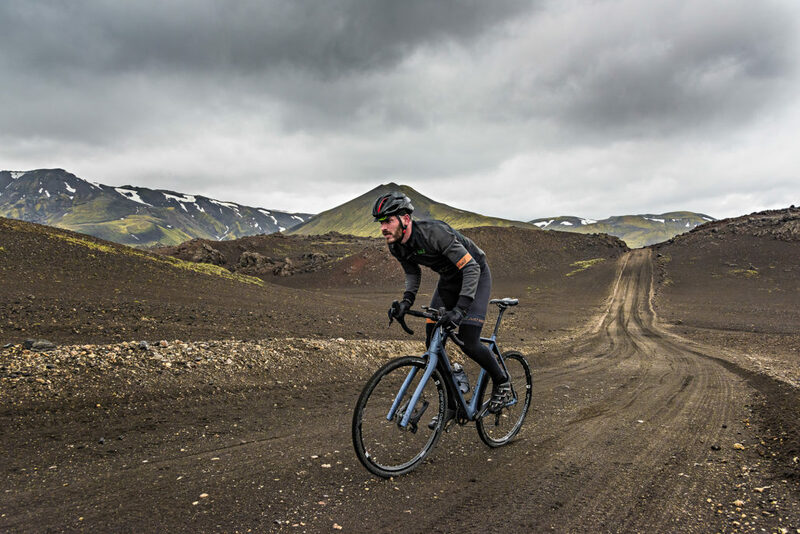 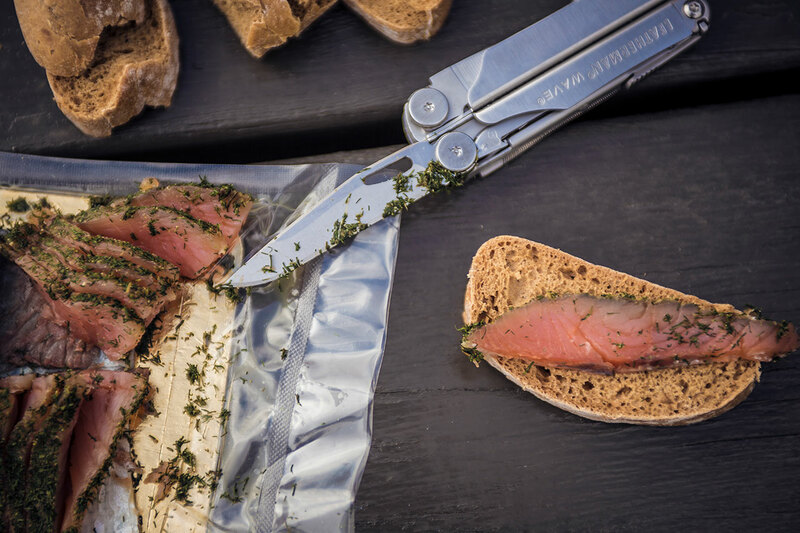 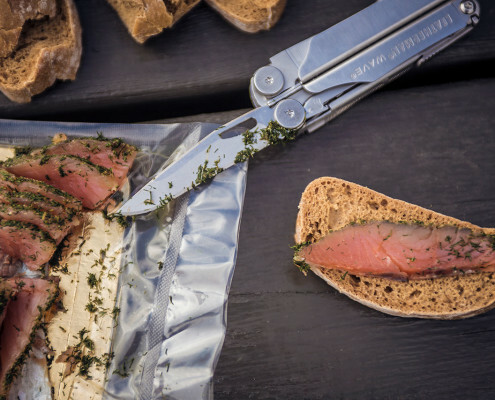 Check out our friends Lauf! 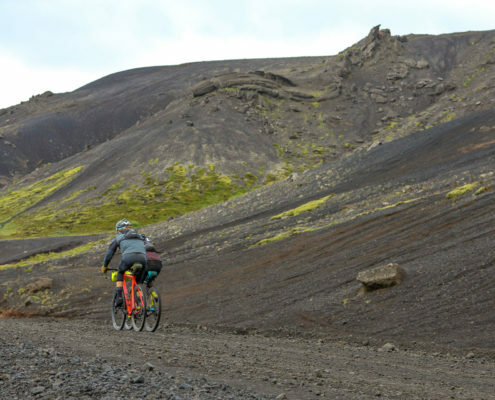 and their new fantastic gravel bike!